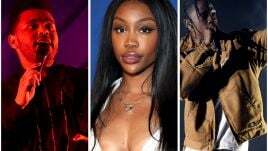 Lady Leshurr‘s forthcoming Australian Tour for Groovin The Moo is hanging in the balance, with the English rapper experiencing issues with her jaw. She took to social media on Friday to break the news that she was paying an emergency visit to the dentist. 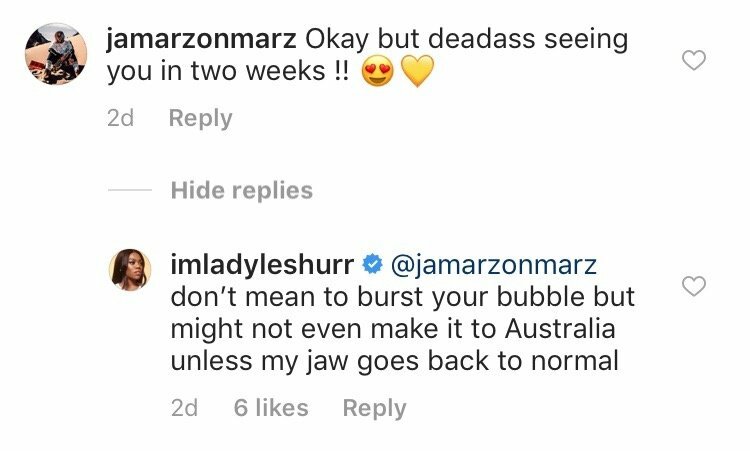 Then, responding to one fan who expressed excitement about her upcoming Aussie shows, Leshurr wrote: “Don’t mean to burst your bubble but might not even make it to Australia unless my jaw goes back to normal”. 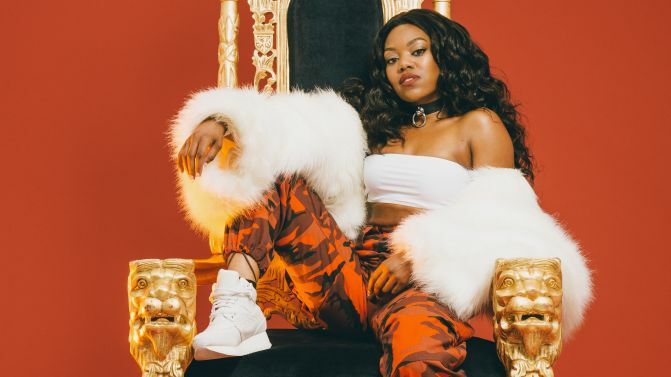 Leshurr is booked to perform at all stops on the GTM tour, as well as headlining sideshows in Sydney, Melbourne and Perth. We’ll bring you more news on this story as it develops.